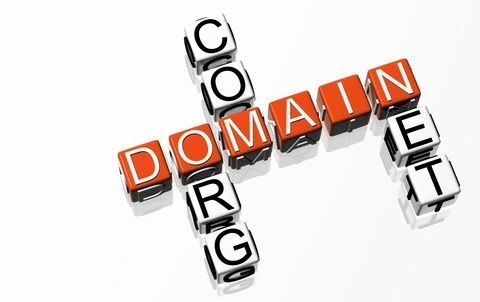 The Internet Corporation for Assigned Names and Numbers (ICANN) recently approved the future use of unlimited gTLDs (Generic Top Level Domain’s). There are a total of 22 gTLDs. 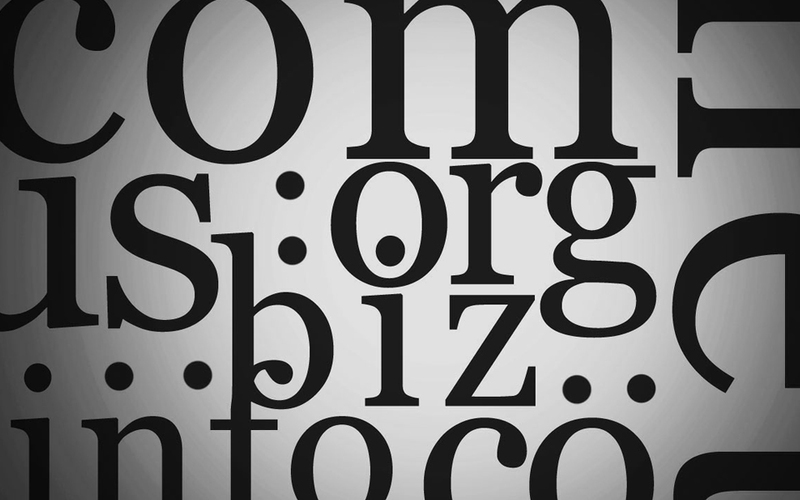 These domains range from: .com to .org to .net, but starting in January 2012, that list of 22 domains, will soon expand to a limitless number! Anything you can dream up will be able to be a gTLD. So, what do unlimited gTLDs for businesses with websites online? It means that things may get a bit interesting and expensive… The top advice that owners of businesses with an online presence hear is protect your domain(s) from possible cyber squatters. So, if you own yourbusiness.com, you should probably own yourbusiness.net, .org, .biz, and any common misspellings of your domain name, and every possible variation (within your budget) so your customers don’t mistype your web address and end up at a website that is not owned by you. So, with limitless TLDs when would you know to stop buying domains? Until you go broke, I guess…. Which brings me to my next point, Will everyone be able to register any top level domain? Yes, but at a very, very HIGH price. The application fee for the domain will be $185,000 and the yearly domain fee will be $25,000. For major online players, that is chump change, but for small online businesses, that is an astronomical price for a domain. So, will everyone have a custom domain? No, but just knowing that you can is pretty cool.